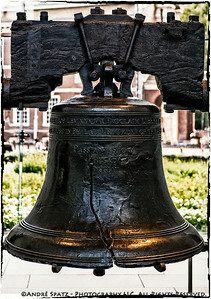 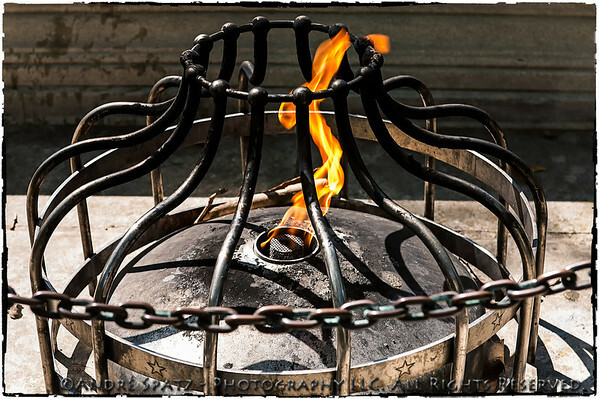 The Liberty Bell in Philadelphia. 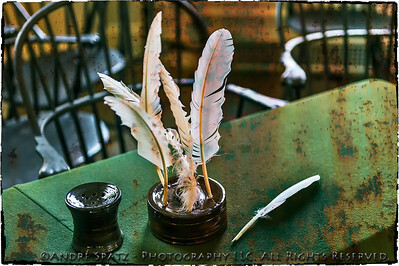 Feather Quill Pens at Carpenters' Hall where the First Continental Congress met in 1774. 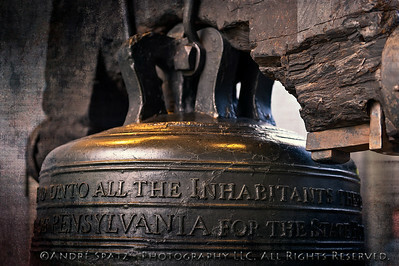 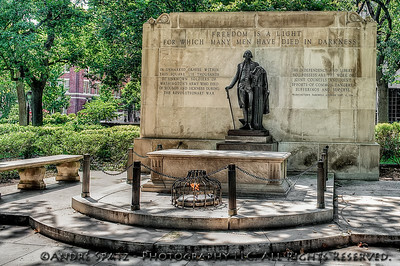 Carpenters' Hall is also referred to as the "Birthplace of Pennsylvania".